BAUSER is a German manufacturer located in Empfingen close to the Schwarzwald (Black Forrest). 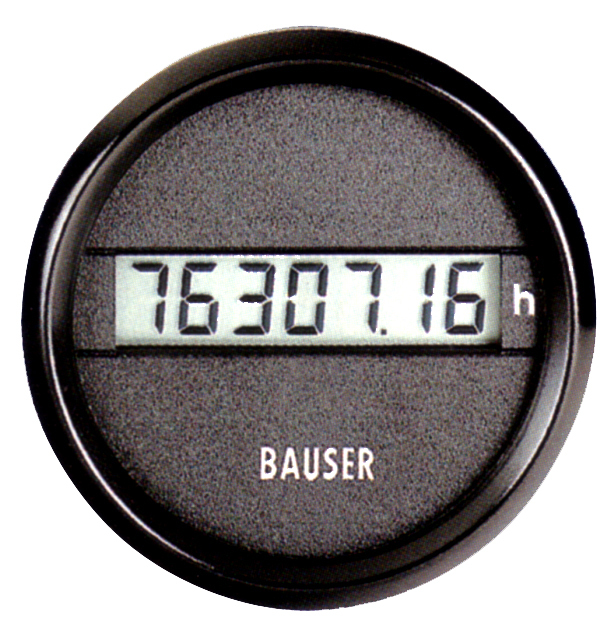 Julius Bauser started the company BAUSER in 1953 for the production of high quality hour and pulse counters. As a family owned company with more than 60 years of tradition they offer a unique range of manufacture with their own product development and production. 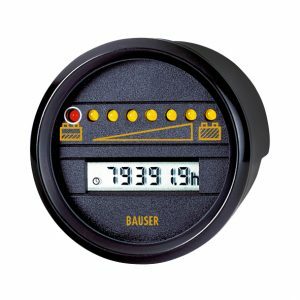 They offer transparency,safety, know-how and flexibility from concept to production with distributors in more than 50 countries BAUSER has a world-wide reach and the most extensive range of counters. BAUSER instruments provide a versatile clusters that complement the aesthetics of vehicle and machinery equipment. 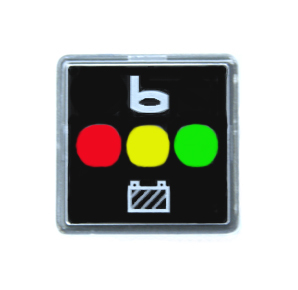 With the ability of combining several single indication instruments into one unit improving supervision and control from a single source.